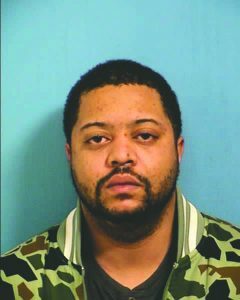 A Bellwood man entered a “not guilty” plea Jan. 3 when appearing in DuPage County Circuit Court in connection with the robbery of an Elmhurst cigar store. Michael Cooper, 19, of 528 Englewood Ave., was arraigned on one count of aggravated robbery in connection with the Dec. 3, robbery of Old Havana Cigar Shop, located at 189 E. Butterfield Road. Aggravated robbery is a Class 1 felony, punishable by 4-15 years in prison, two years’ supervised release and/or a fine of up to $25,000. Both the prosecution and defense say they are waiting on video surveillance of the robbery before proceeding. Cooper is next scheduled to appear in court Jan 23. 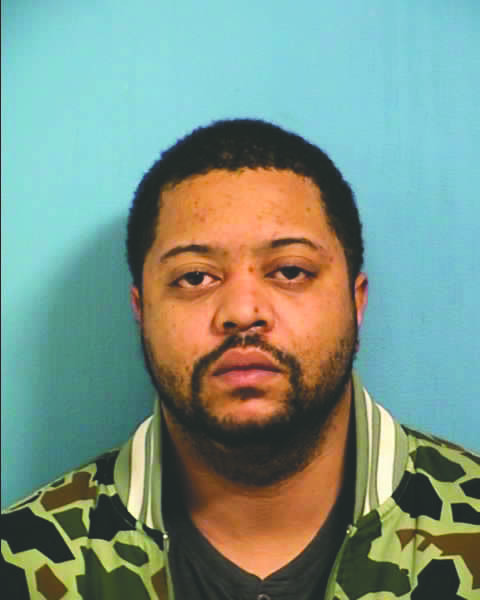 The Bellwood man was being held in DuPage County Jail in lieu of $50,000 bond. Police said that the clerk, believing the gun to be real, gave Cooper $1,250 from the register and that Cooper then fled the scene.